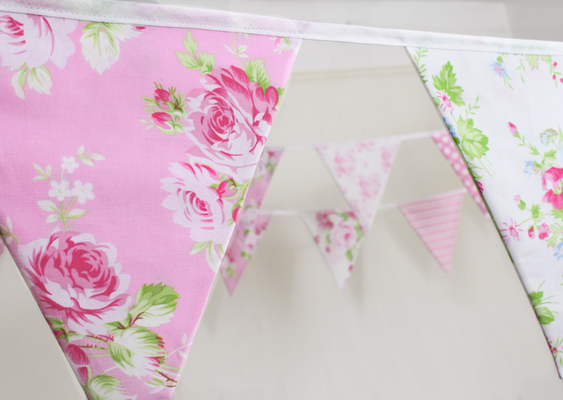 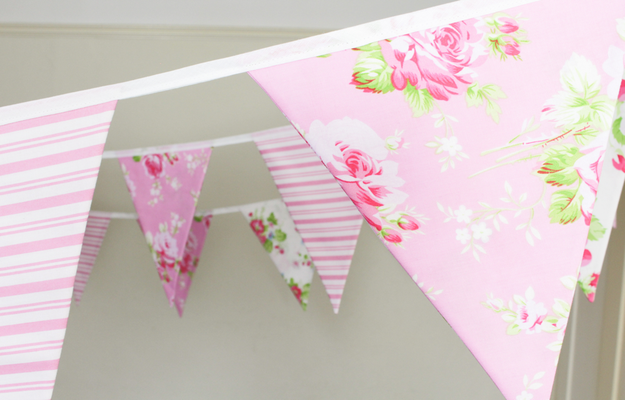 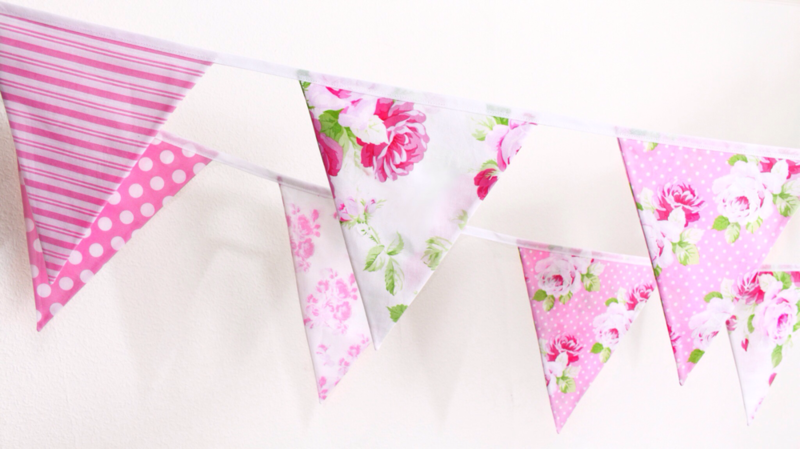 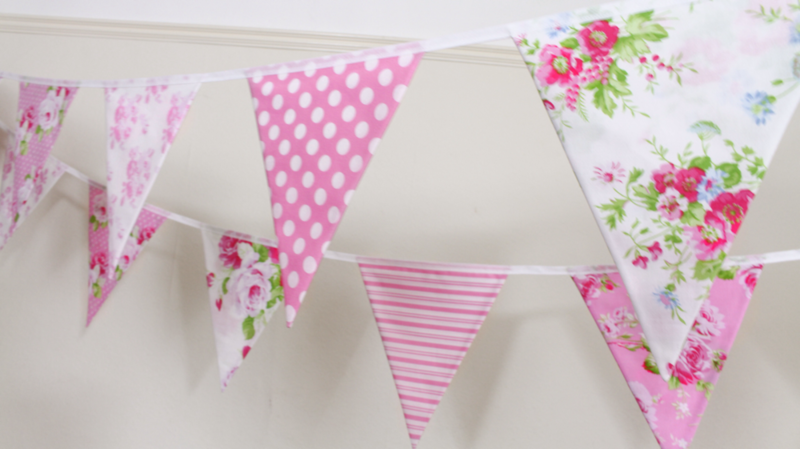 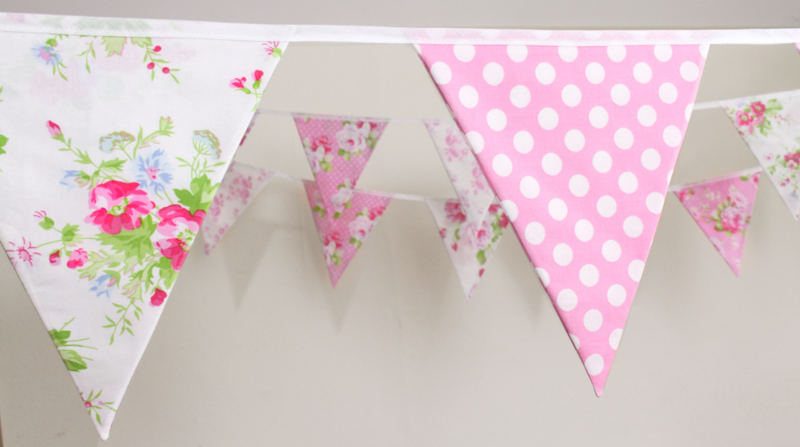 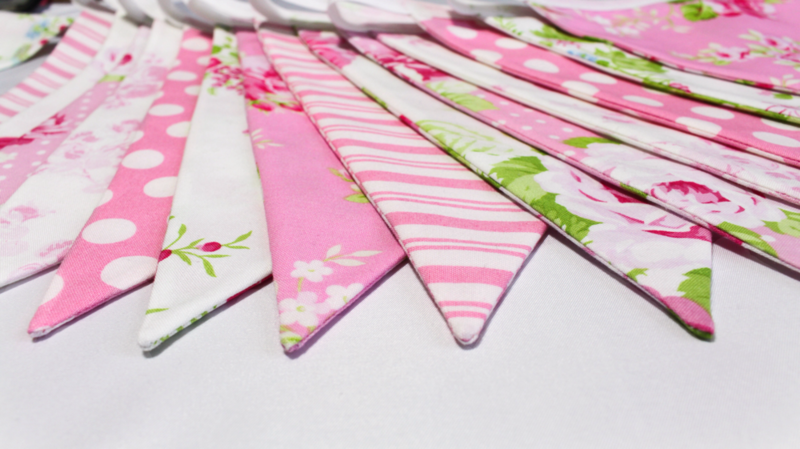 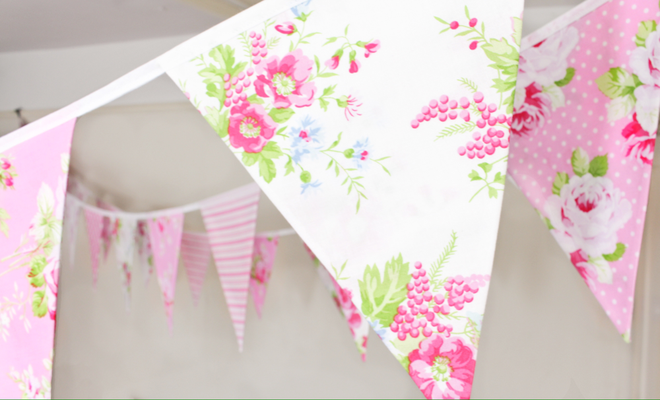 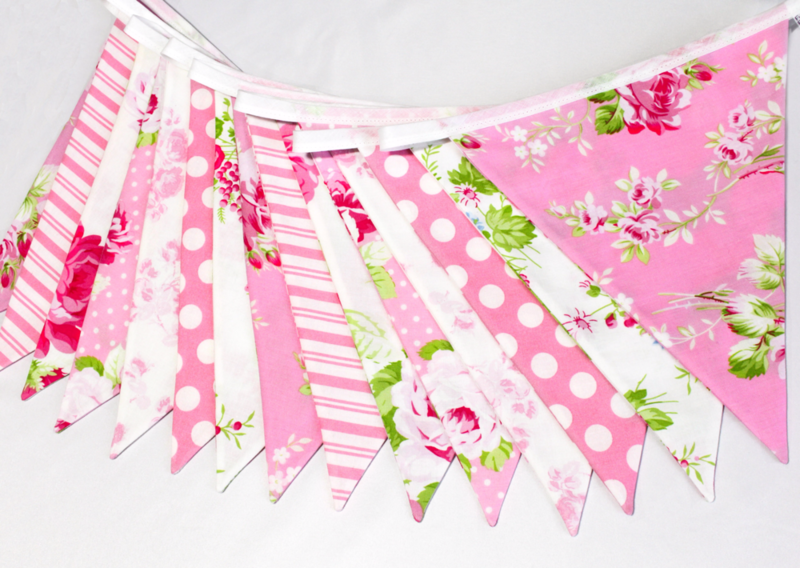 Due to lots of requests we can now offer this stunning candy pink and ivory bunting as part of our hire service. We already have a couple of bookings for it for 2018 so book early to avoid disappointment. We think this is going to be a very popular style.